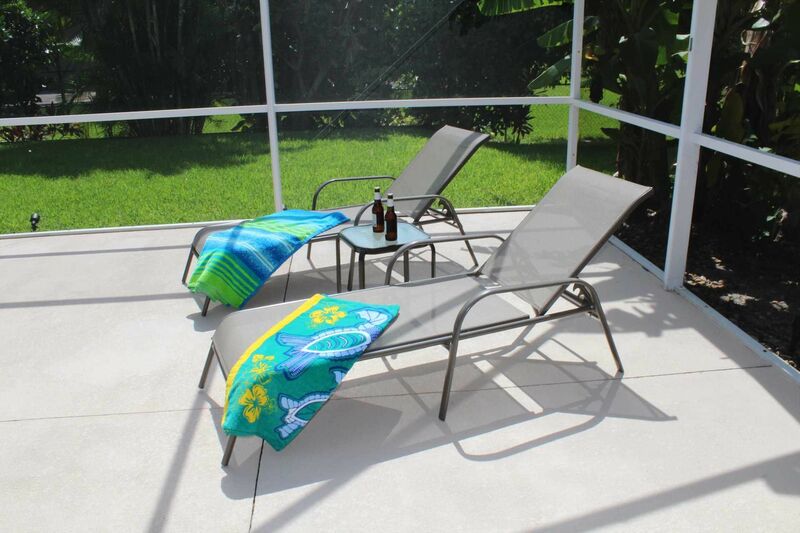 Villa Rada is brand new to the rental market! 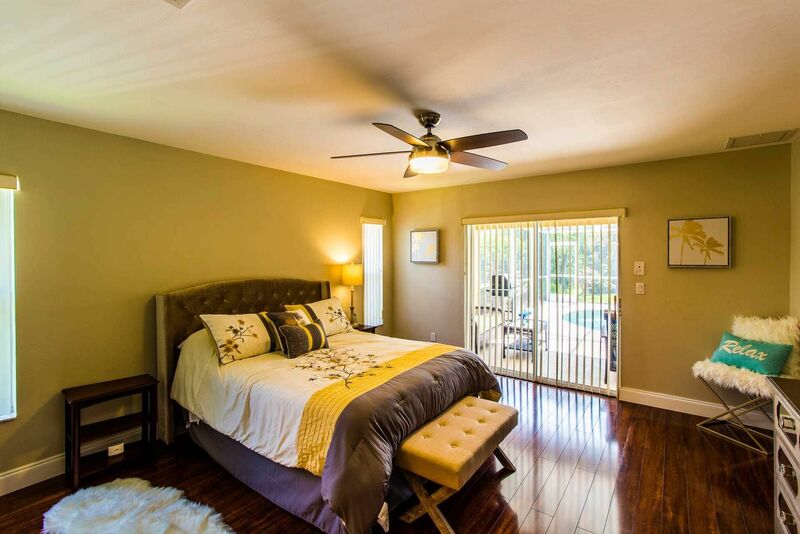 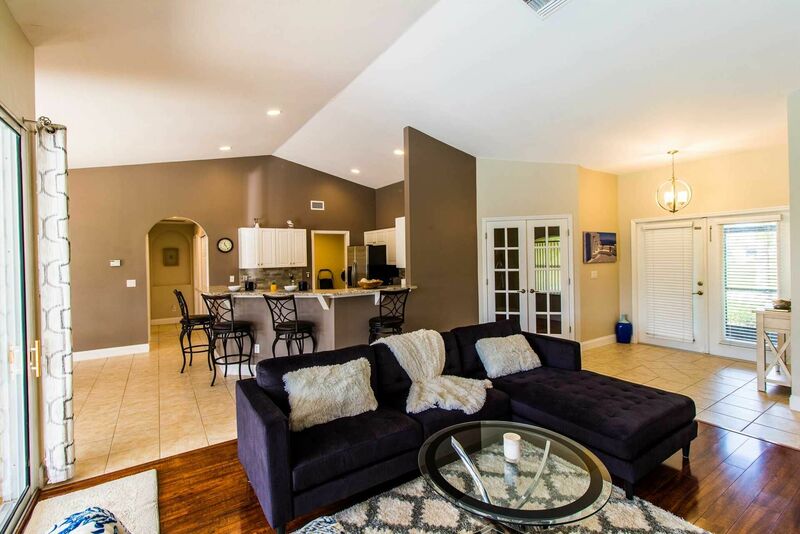 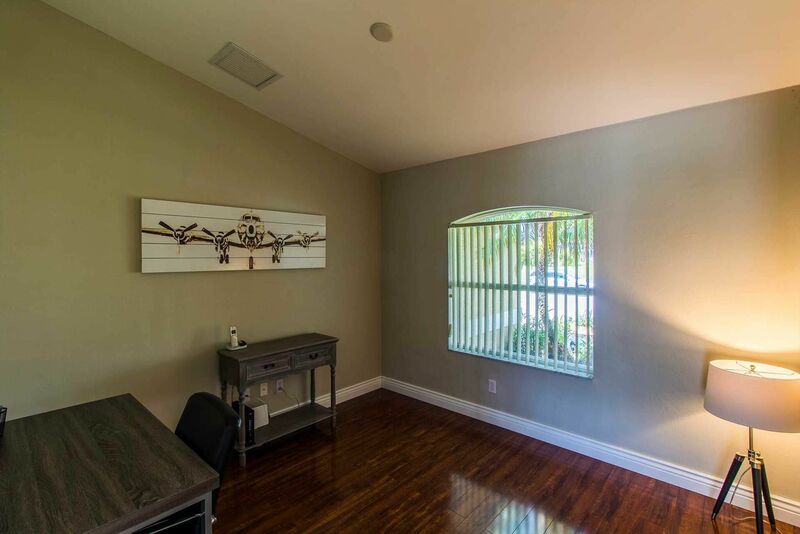 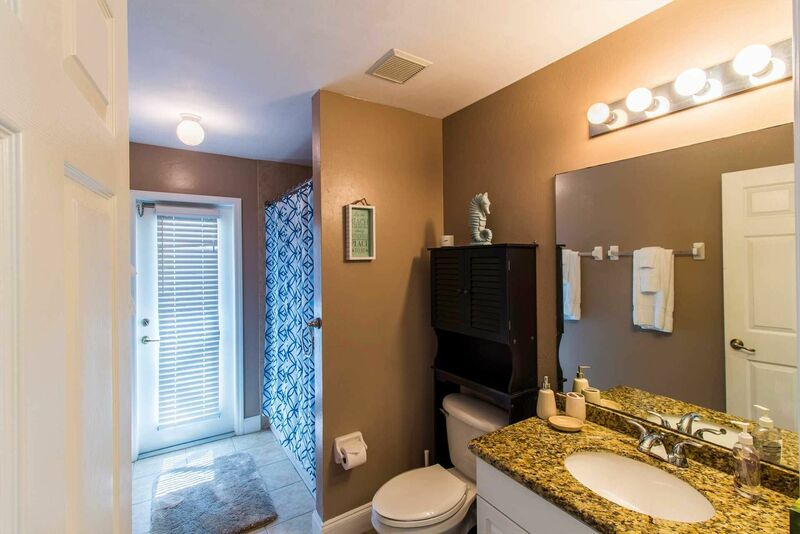 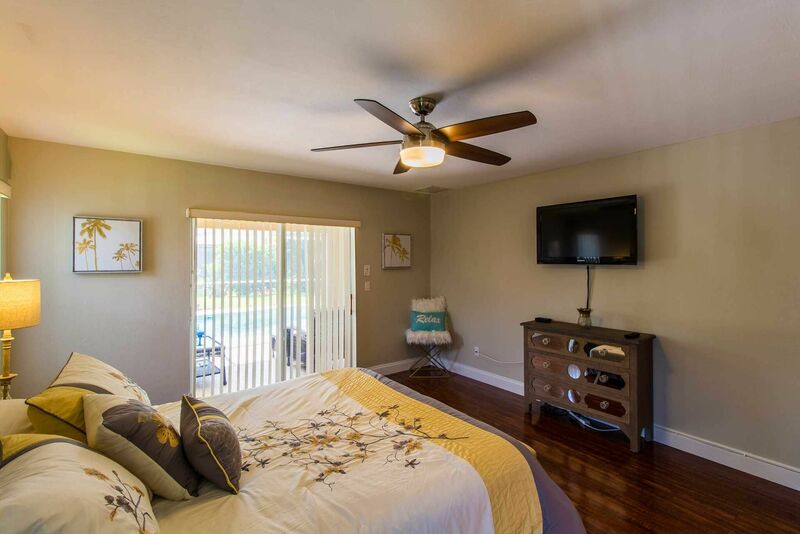 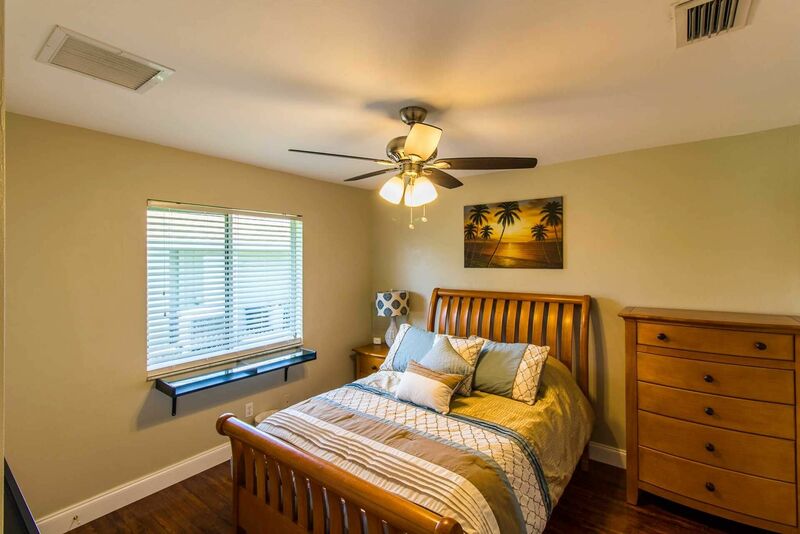 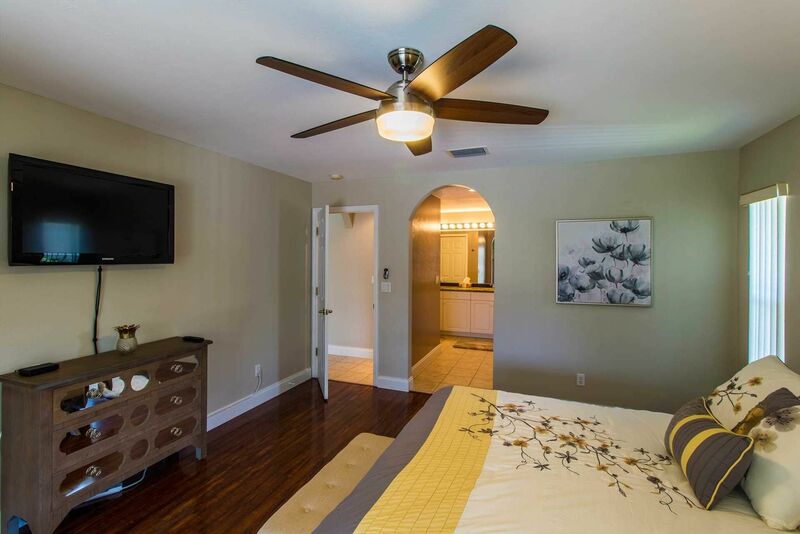 It has just been fully furnished with brand new modern furnishings and offers 3 spacious bedrooms, and a separate den with a split floor plan. 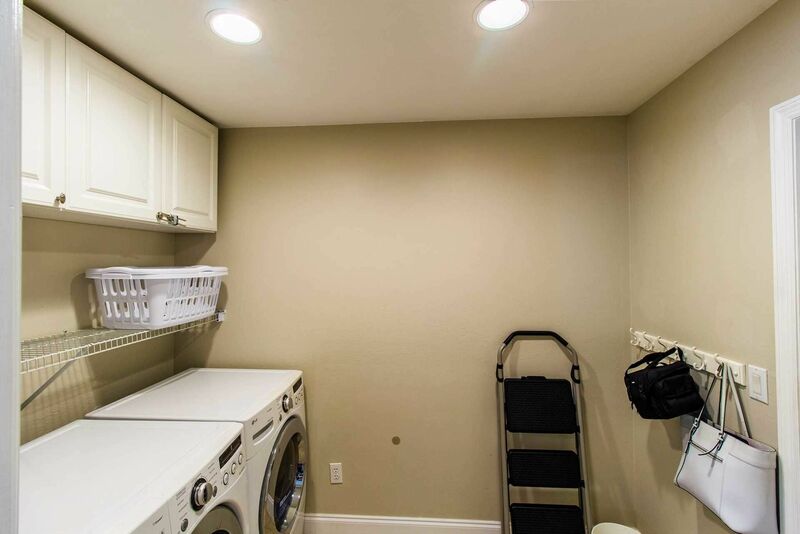 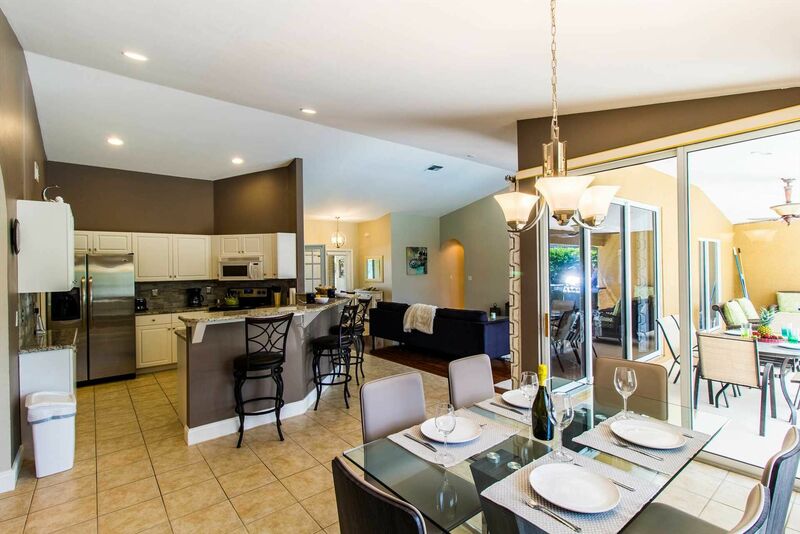 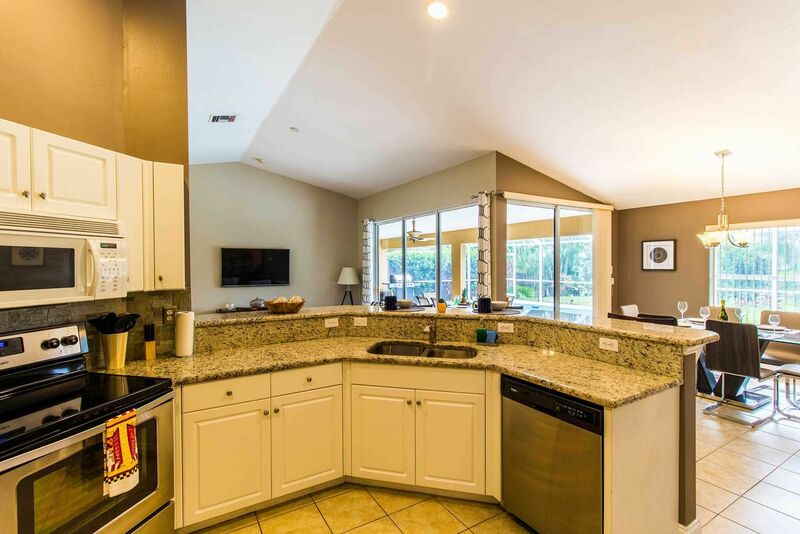 The kitchen features a large breakfast bar with granite counter tops and stainless steel appliances. 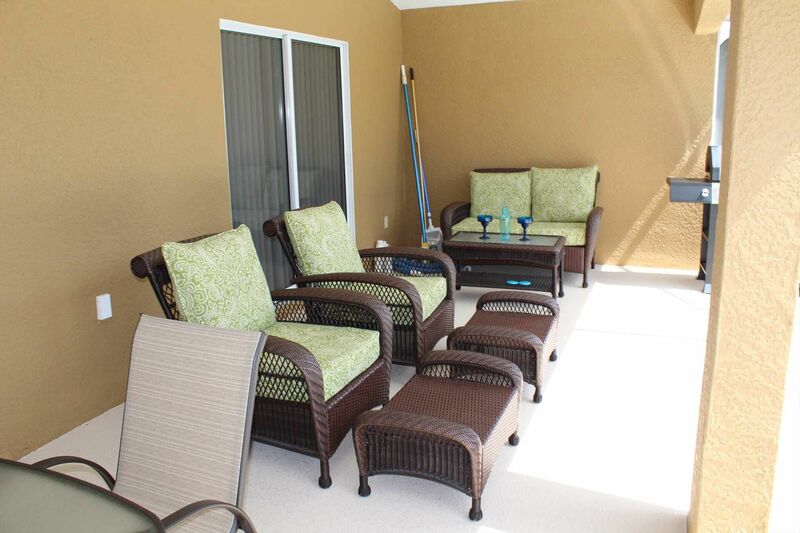 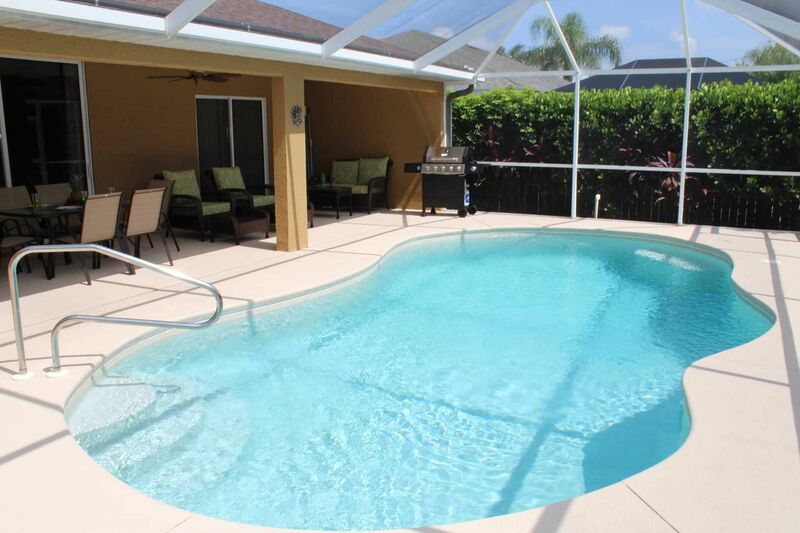 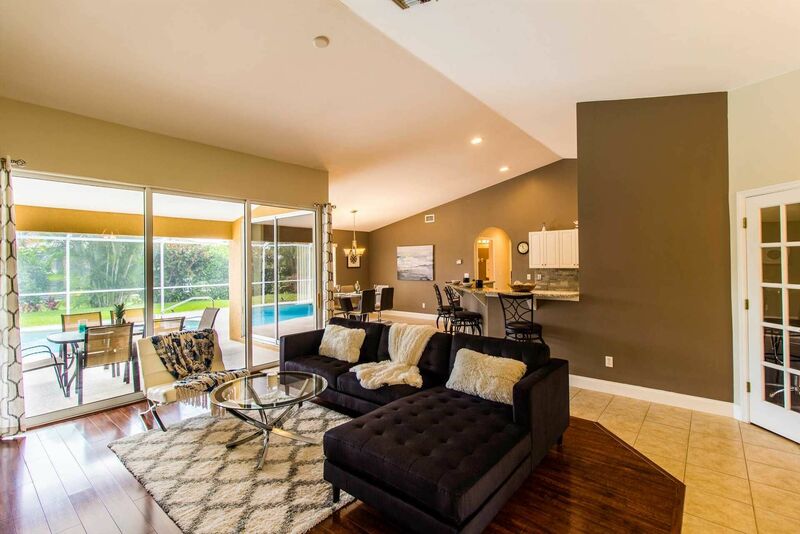 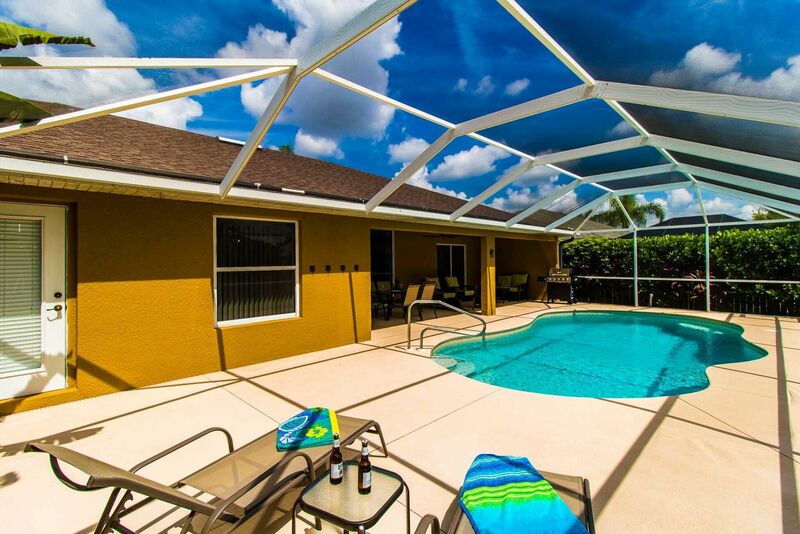 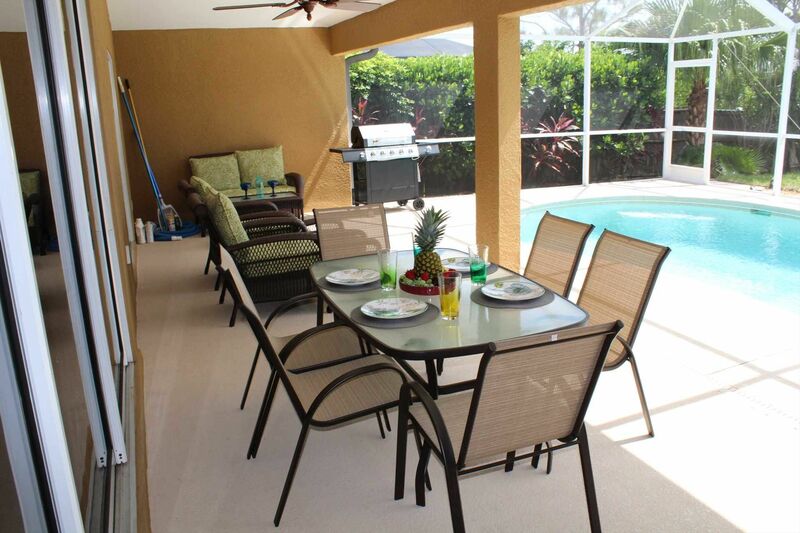 The large lanai features a solar heated pool. 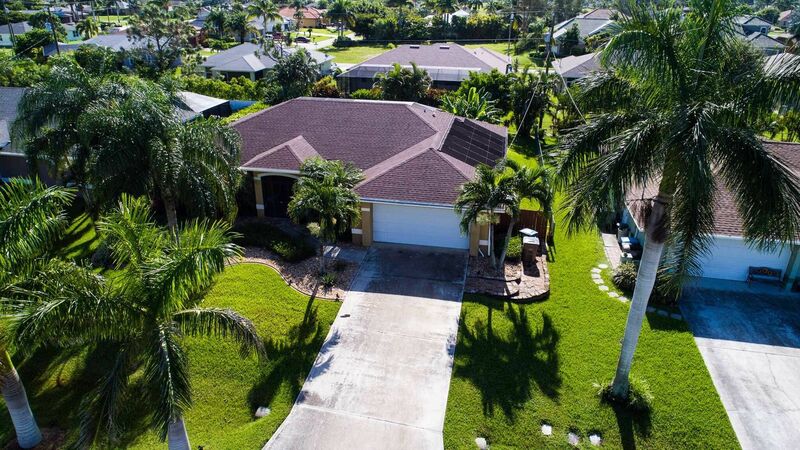 The yard is fully fenced and features lush tropical landscaping, ideal for privacy. 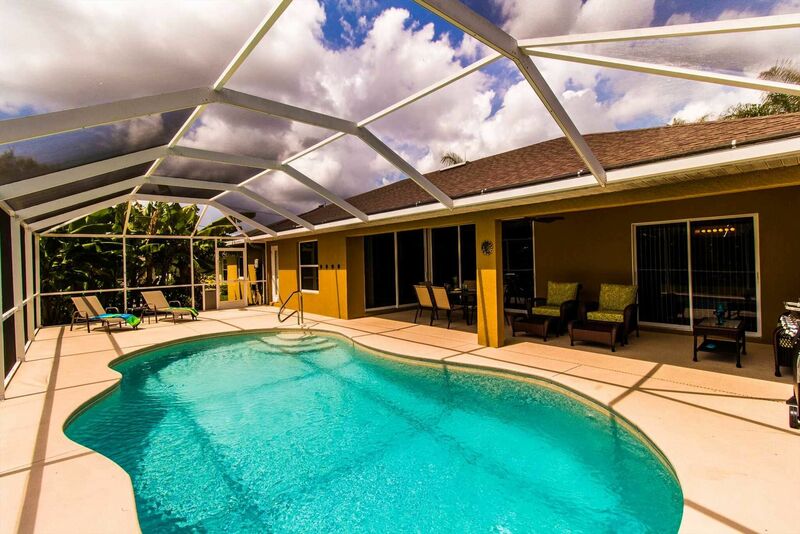 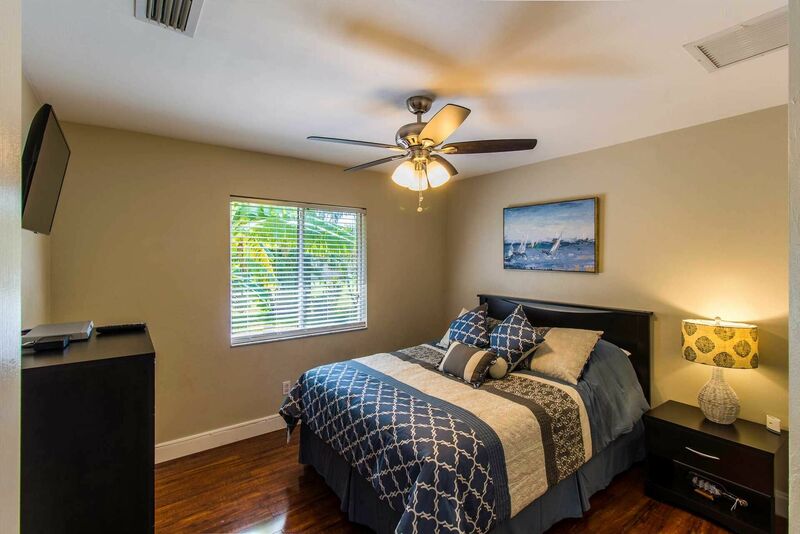 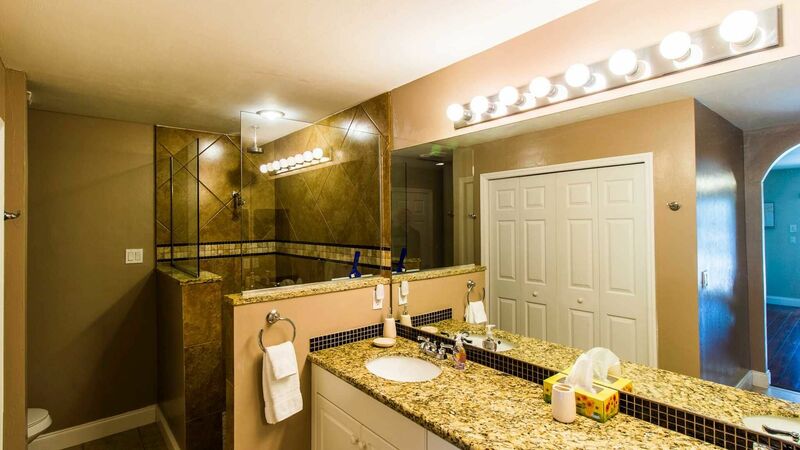 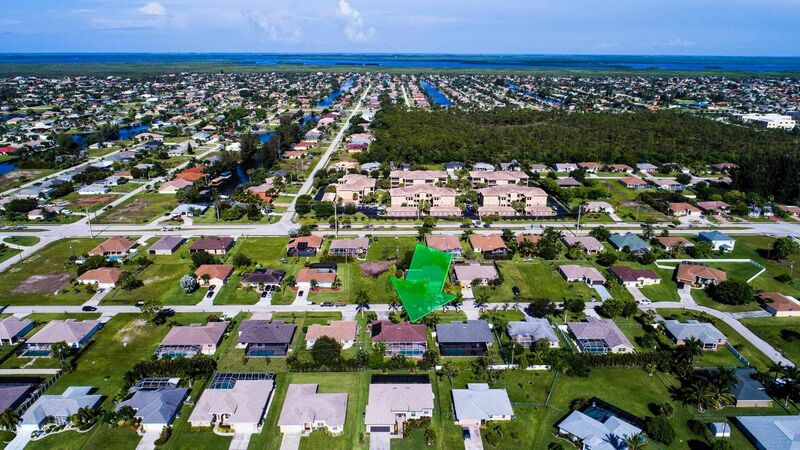 Close to Cape Harbor, Shopping, Dining and Entertainment.